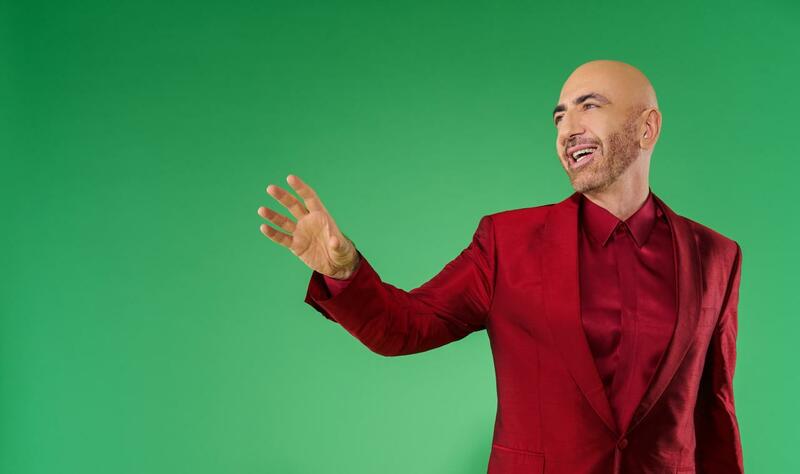 The team that will be joining Serhat on stage at the Eurovision Song Contest 2019 have been revealed. Rehearsals for Tel Aviv began over the weekend, with Creative Director Nick Marianos travelling to Germany for the occassion. Nick has previous experience at the Eurovision Song Contest. In 2009 he was one of the backing dancers for Sakis Rouvas in Moscow. He has since gone to choregraph numerous performances by Greek artists including Shaya, Eleftheria Eleftheriou and Sakis Rouvas.